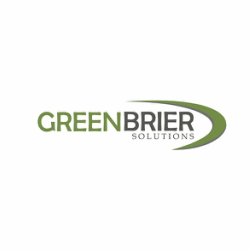 Greenbrier Solutions is a local, independent agency bringing over 30 years of industry experience. The key to our success has been building quality, long-term partnerships for both our client companies and field associates. Through our specialized service lines and subject matter experts, we’re able to provide the very best talent. With nearly a decade of experience in the North and South Carolina areas, we have connections with top companies and talented job seekers in these states, as well as across the Southeast. 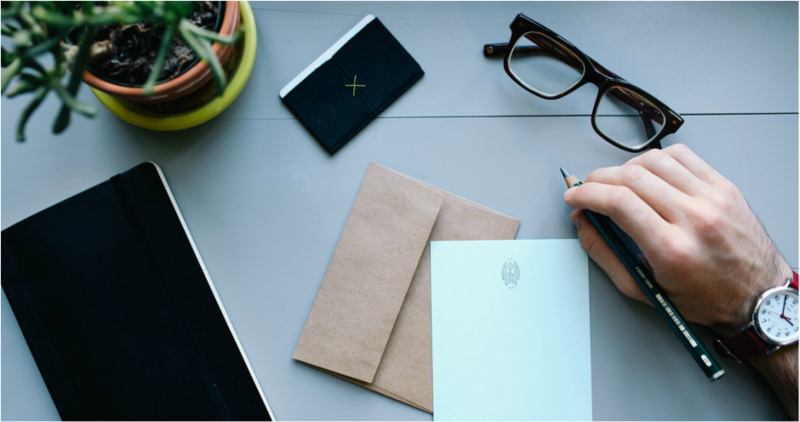 ﻿Our hands-on approach to customer service separates us from other consulting and staffing agencies. You can rely on our team of certified professionals to respond quickly to your requests and consistently supply talented solutions that translate into high-performing results. With access to a vast database and national support through our affiliates, we’re positioned to provide the best solutions possible.